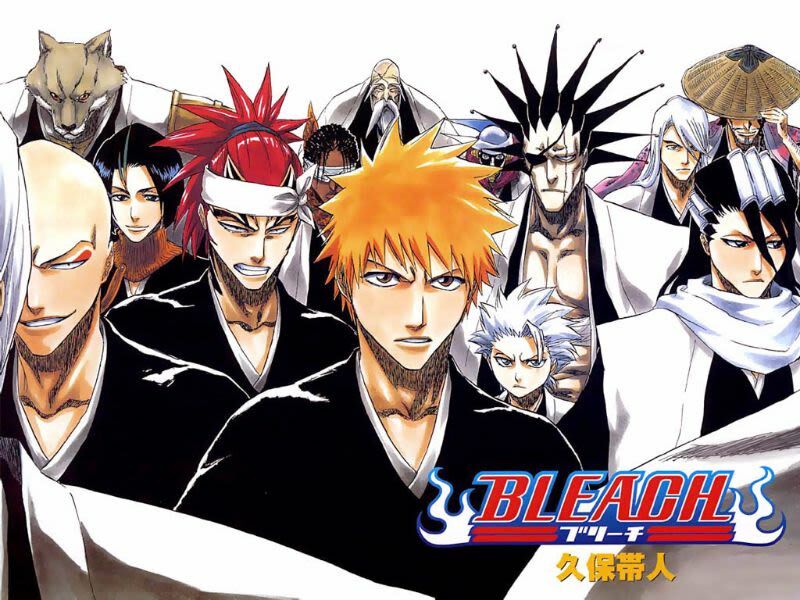 The Bleach manga ended in 2016 after a 15-year run. On Twitter, Kubo recalled how the fan letters he’d received over the years offered him encouragement, and he has saved them all. Trying to enjoy his remaining days, the boy started reading manga, but the one that stayed with him was Bleach. 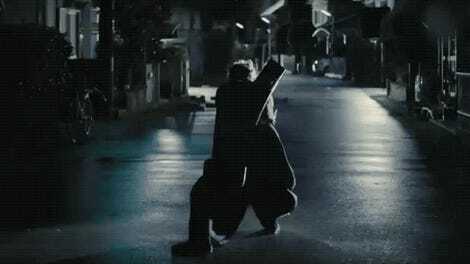 For the first time since he was hospitalized, the manga inspired him to think about tomorrow. According to the boy, Bleach changed his world and made him want to live again. He apologized for asking but said that he wanted to get in touch with the sender to express his gratitude. Kubo had no way of reaching out—he didn’t even know who sent the boy’s letter, let alone from where it was sent.